Interested in learning more about our health & wellness bakery products? Eczema. Anemia. Food Allergies. Acute Malnutrition. This was my son Bennuamen's story. 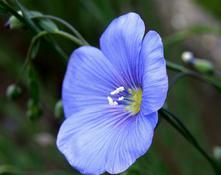 At the tender age of 15 months old his diagnosis and prognosis was grim. The Western Standard American Diet (SAD) had failed. With little hope, I consulted our ancestors for the wisdom needed to save my son. Hence, The Ancient Bakers was born. 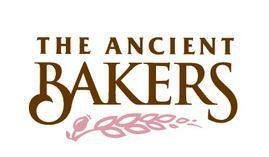 The Ancient Bakers is family-owned and operated in Boston, MA. Since 2008 we have been educating consumers about the health benefits of plant-based bakery products. 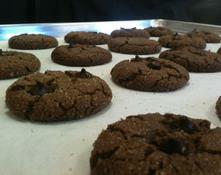 health and specialty baking are synonymous. Certified. Minority. Woman-Owned Business Enterprise.